Dr. Gregory Goins, associate professor of biology at North Carolina A&T State University, has been named a White House Champion of Change. 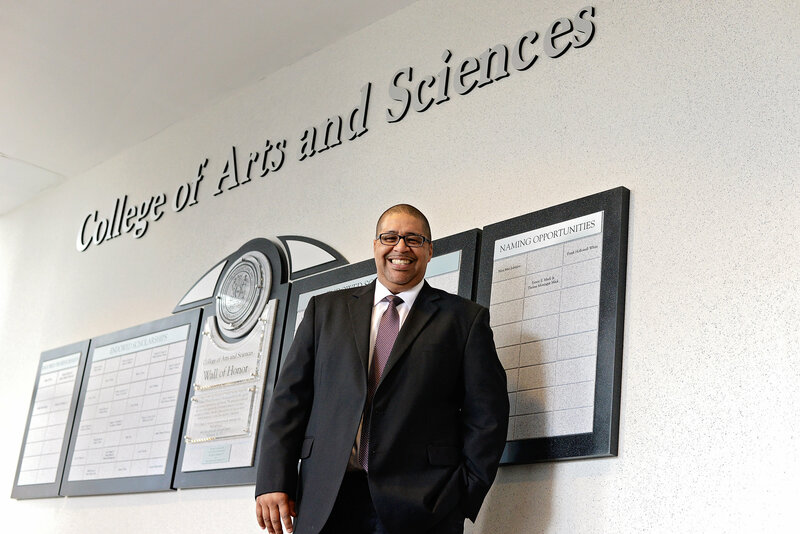 He is one of 11 faculty and staff members from historically black colleges and universities (HBCUs) who will be honored in Washington today for effectively promoting college completion and student success at HBCUs. Goins organized the Integrative Biomathematical Learning and Empowerment Network for Diversity (iBLEND) program at N.C. A&T. iBLEND represents a partnership between faculty mentors from various science, mathematics, and engineering disciplines working together to retain undergraduates in Science, Technology, Engineering and Mathematics (STEM). In addition, iBLEND mentors help students prepare for future post-graduate opportunities and careers primarily at the interface between biology and mathematics. Since 2010, over 100 undergraduates from North Carolina A&T State University have completed research internships collaborating with iBLEND.